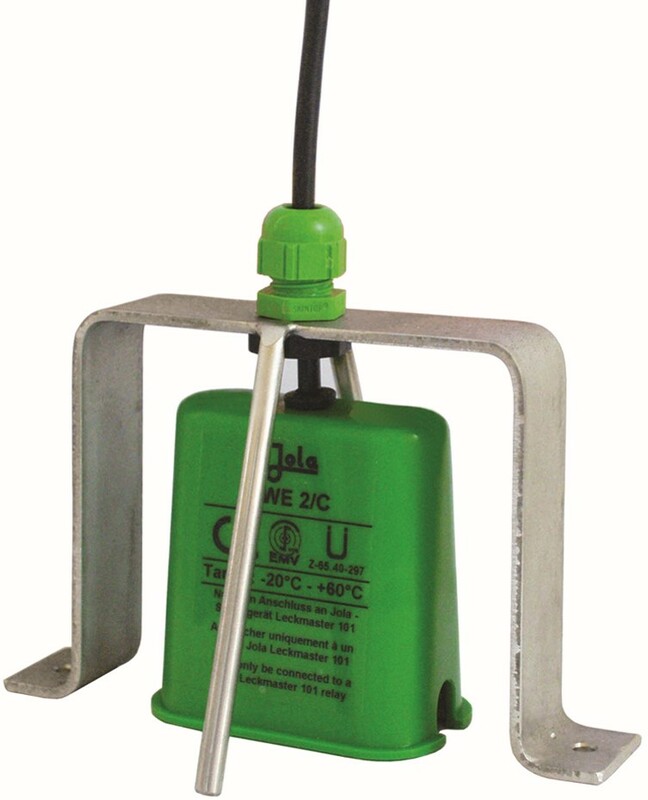 For conductive and non-conductive liquids; can basically be used for the detection of all low-viscosity liquids for such tasks as signalling the presence of fuel oil on the floor of a tank room or in a collection tub located underneath a fuel oil burner. 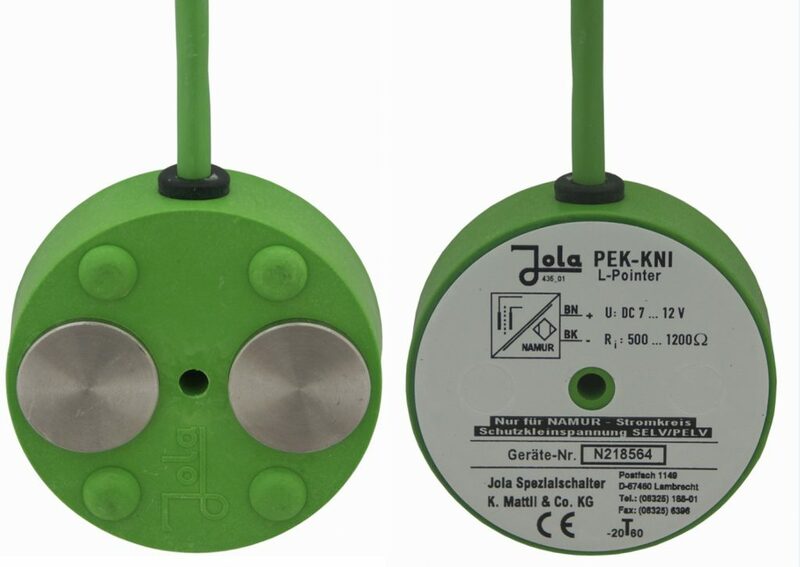 Level controllers with magnetic switches and level indicators with taps. 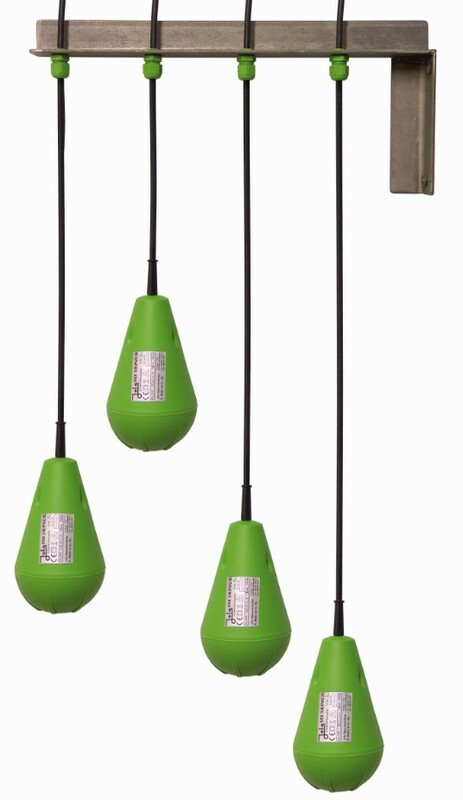 Magnetically controlled regulating devices for automatic regulation of liquid levels. 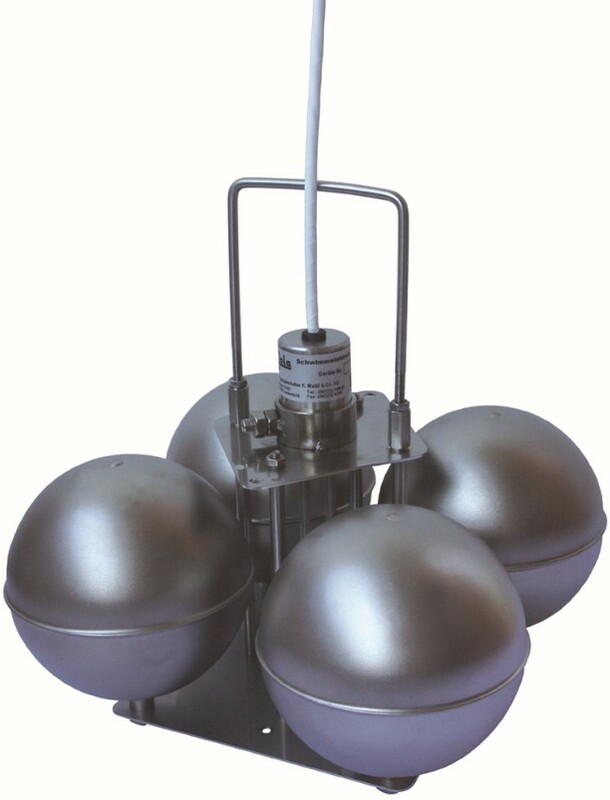 For detection of liquid hydrocarbons on water surfaces. Controlling devices with magnetically operated reed contacts, for automatic control, regulation and signalling of liquid levels.